In 2014, more than 7 million Americans battled a drug use disorder, based on data from the National Survey on Drug Use. Those are sobering statistics. It’s no surprise why addiction recovery centers are prolific in the United States. But drug and alcohol addiction is a complex physical and mental disorder that affects brain function and behavior, so a one-size-fits-all approach isn’t effective in treating dependence. Counseling and other behavioral therapies to help reduce stress are the most common forms of addiction treatment, as well as the use of withdrawal medications; however an effective program addresses all of the patients needs, not jut the drug use. 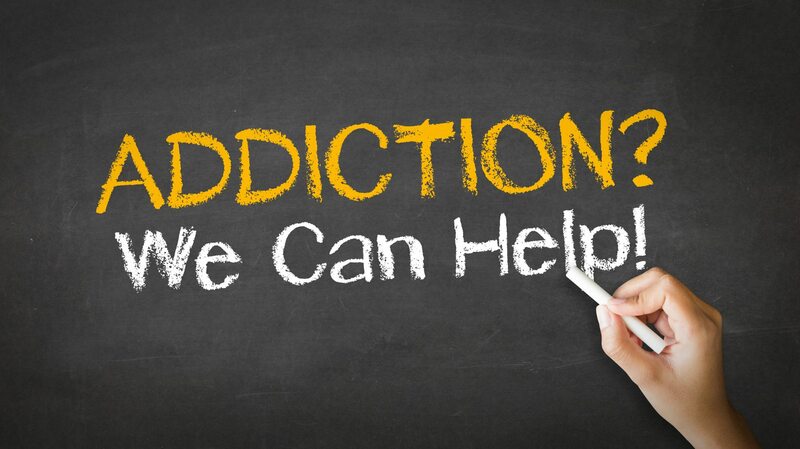 In recent years, holistic addiction recovery treatment has become a valuable supplement to more traditional therapies in helping individuals regain balance as they go through the stages of recovery. Providing addicts with nutritional awareness and counseling to help them understand that “food is medicine” is an important component of holistic addiction treatment since malnutrition and weight loss are hallmarks of drug and alcohol abuse. Opiate addicts, for example, often experience deficiencies in calcium, vitamins D and B6, and iron, while cocaine addicts generally have low levels of omega-3 fatty acids. Nutritional imbalances can make cravings for alcohol and drugs intensify, and can worsen depression and anxiety. Drug abuse also impedes the body’s ability to break down fats that can cause cirrhosis of the liver and liver cancer, and prevent critical vitamins and nutrients from being absorbed and utilized properly. By emphasizing a well-balanced holistic plan that includes whole foods and supplements to help restore the nutritional deficiency caused by addiction, addicts can start to feel better and put healthy habits in place for long-term success. Daily exercise and recreational therapies are a critical part of addiction recovery and can help build routine, relieve stress by boosting endorphins and strengthen the body overall. Often, holistic addiction recovery involves outdoor group activities like rock climbing, white water rafting, canoeing, horseback riding and hiking. The challenges found in nature provide growth experiences that provides addicts with opportunities to make fundamental changes in their lives by learning to take responsibility for their actions and how their actions affect others, as well as skills to deal with difficult situations. Nature also is a powerful and nurturing force for addicts, who tend to become isolated and lose connection to the natural world as their addictions intensify. Plus, exposure to the outdoors boosts self-esteem and offers addicts a sense of joy, pleasure and spirituality in their lives that has been lost through drug abuse. Recovering addicts who keep in touch with themselves through daily meditation are more likely to recognize early warning signs that trigger a relapse. So an important goal of holistic addiction recovery is to decrease the stress, chaos and lack of control associated with addiction recovery through meditative and spiritual, mind-clearing techniques. Meditation is a way for addicts to check in with themselves, stay in the moment and gain healthy insight — like acknowledging a craving exists but not acting on it — and a coping tool to regulate mood swings that are common in recovery. Healing meditation methods such as guided imagery — a program of directed thoughts and suggestions from an instructor, tapes or scripts that guide your imagination toward a relaxed, focused state — as well as yoga and tai chi help recovering addicts clear their mind and move forward toward sobriety. Massage and acupuncture are common modalities prescribed for addicts to relieve stress and relax the body after extensive substance abuse. Having a massage during a holistic detox has many physical and mental health benefits. Besides easing muscle pain and soreness, a massage stimulates blood circulation that flushes out toxins and lowers the production of the stress hormone cortisol, which slows down breathing heart rate for a more relaxed state. Likewise, acupuncture, particularly the NADA 5-point Ear Acupuncture Protocol, is widely used as an effective therapeutic measures to help break the cycle of drug abuse. It’s believed that acupuncture can reduce the positive reinforcement properties — the high — of drugs by decreasing the amount of dopamine released when an addict abuses their drug of choice. Acupuncture also is beneficial in alleviating withdrawal symptoms and improving mood by inhibiting gamma-aminobutyric acid (GABA) neurons, which in this case increases dopamine. If you or a loved one is suffering from addiction, contact Sicari Healing Arts to schedule a visit and start the process of detoxification and recovery.